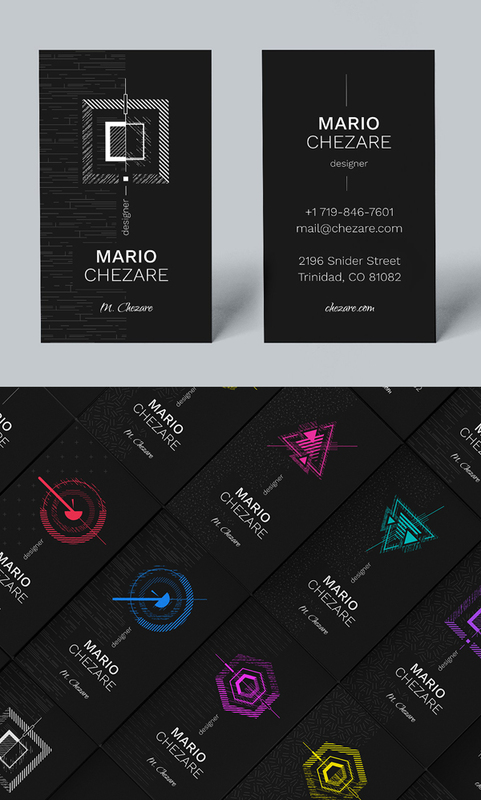 Business Card collection. 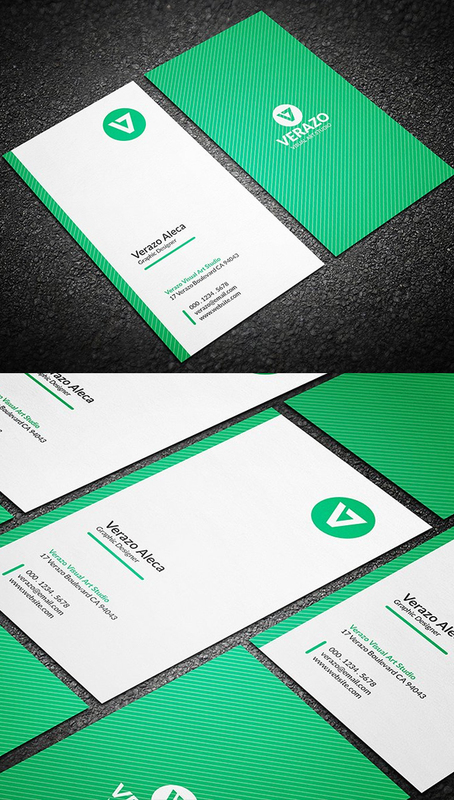 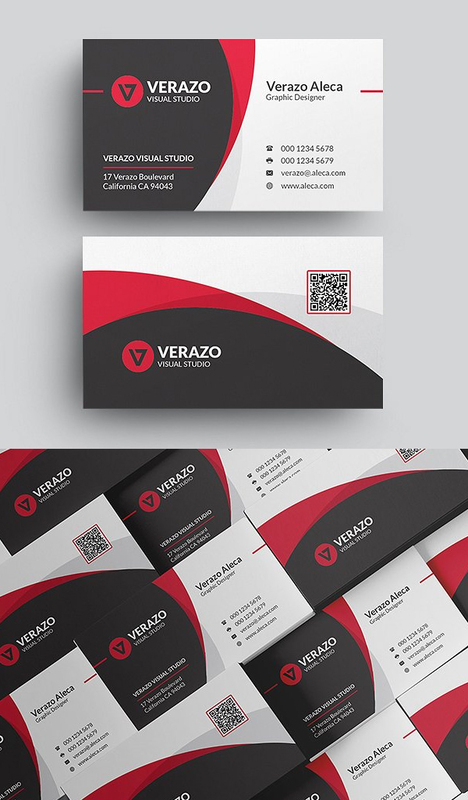 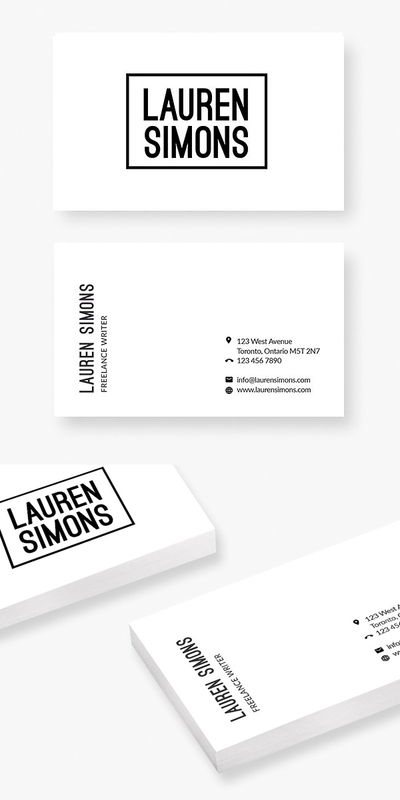 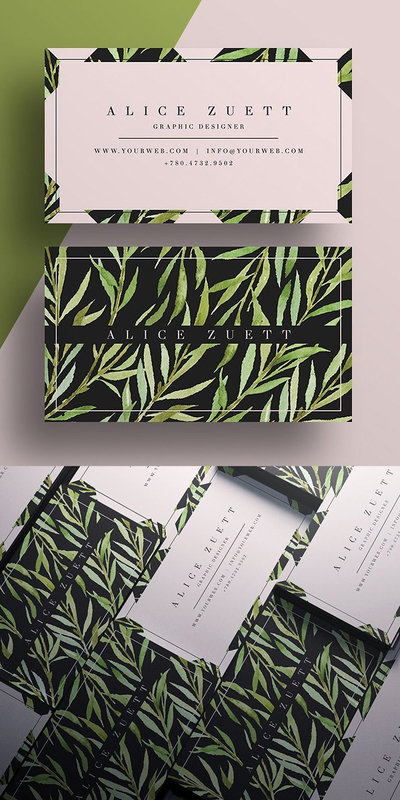 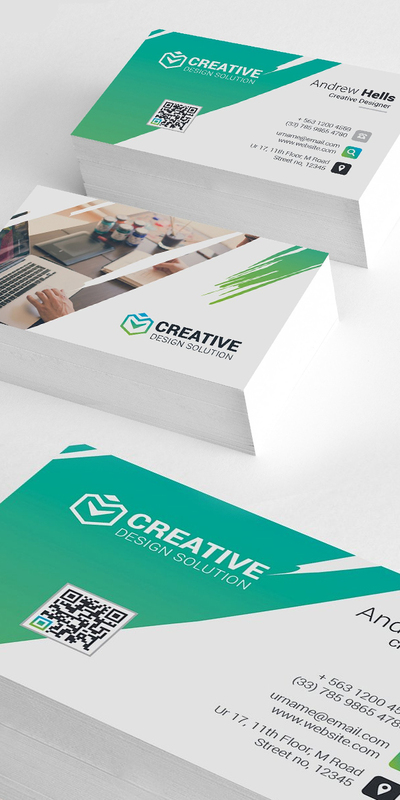 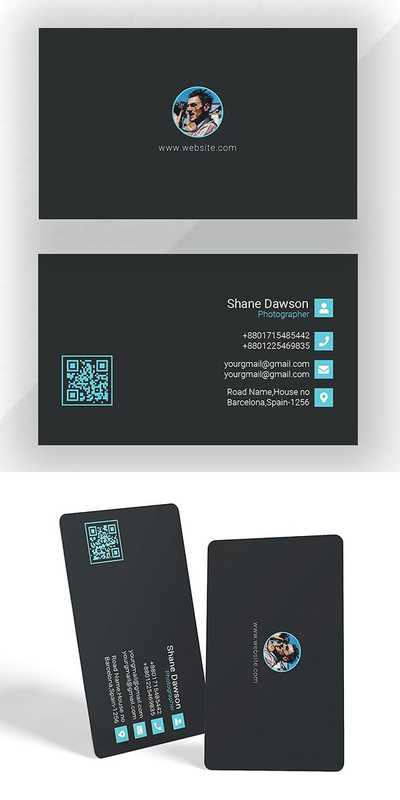 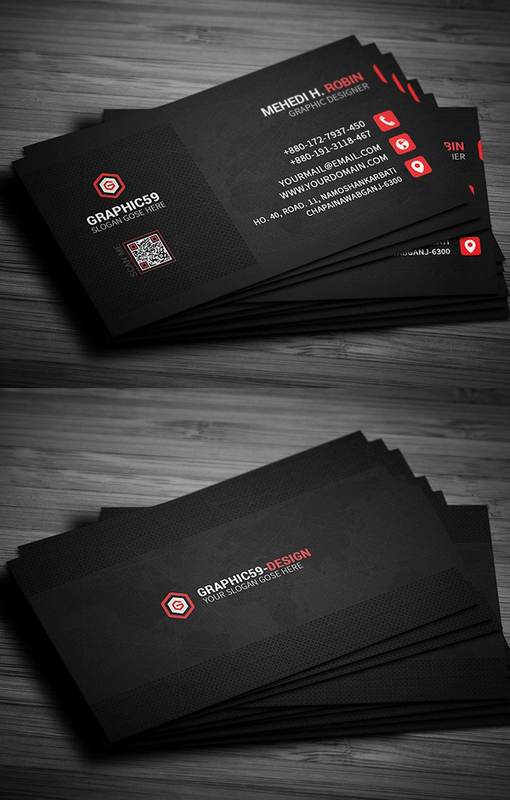 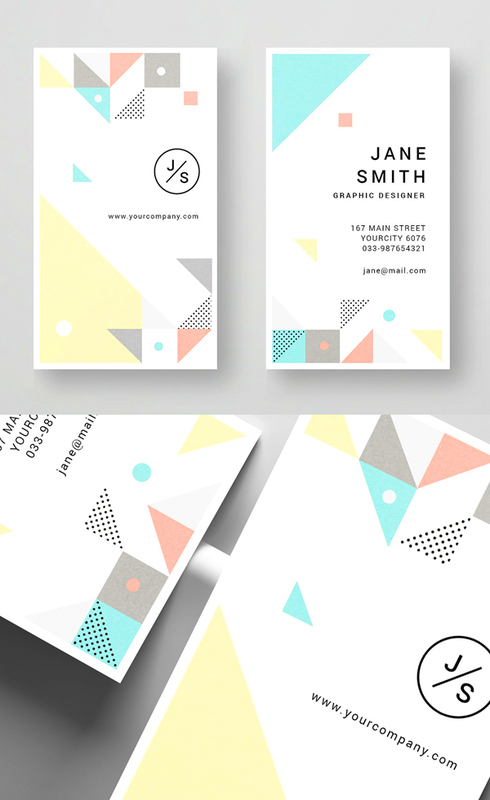 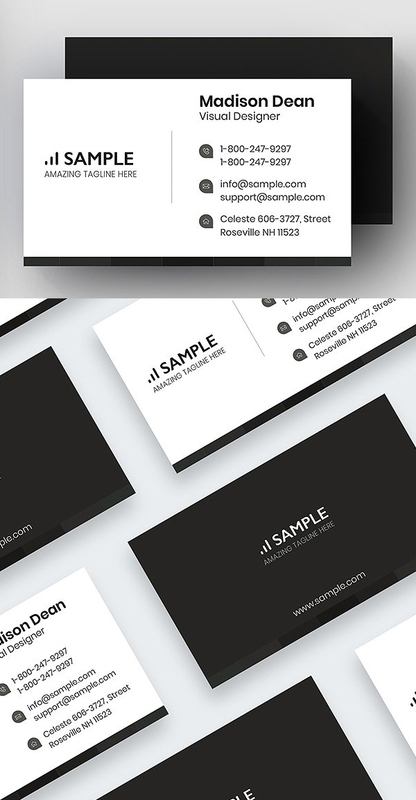 A beautiful, professional & well decorated business card templates, perfect for any brand identity or individual freelancer. 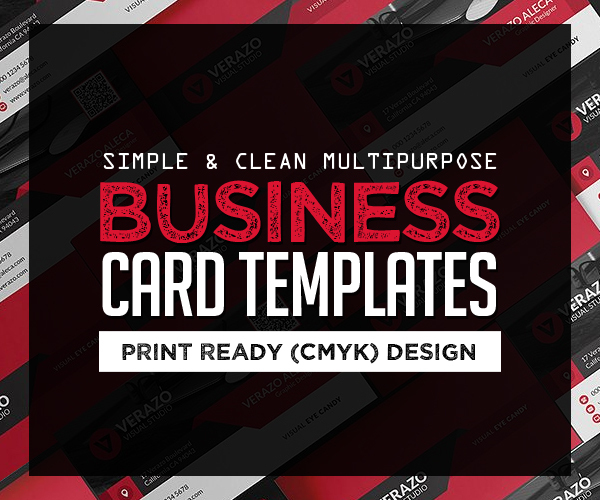 Clean, modern and fully customizable business card templates, you can easily change the color of the element itself in just one click. 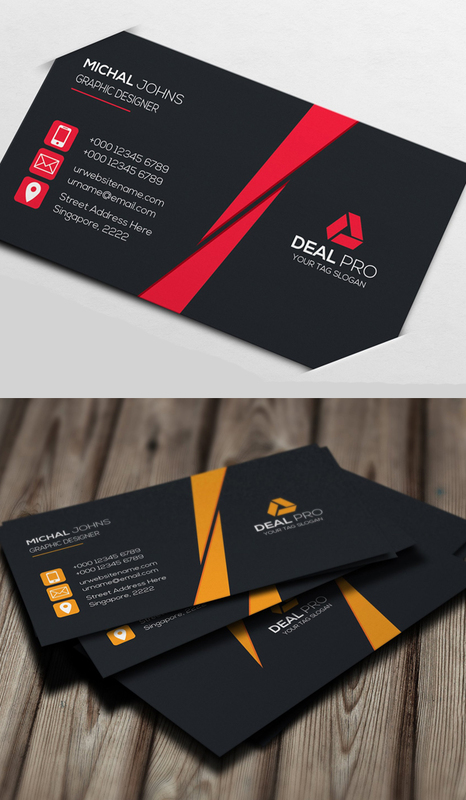 All elements, including the logo, you can resize without losing quality. 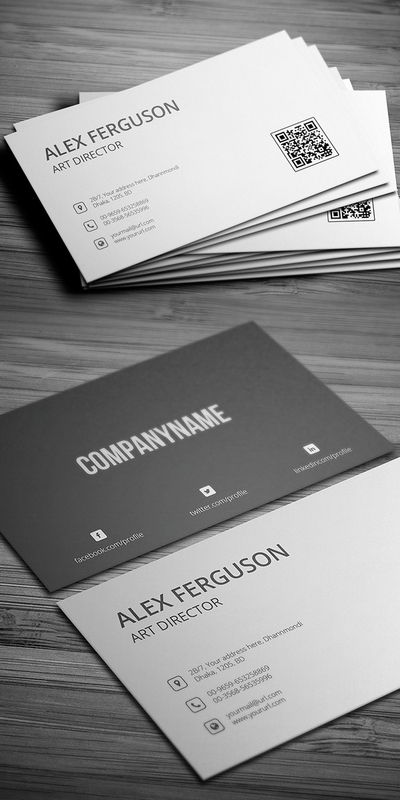 All design elements separated and grouped. 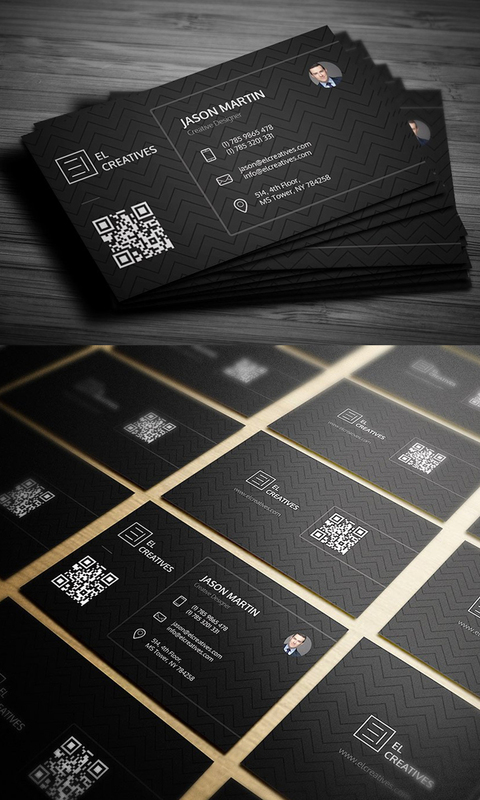 The logo, qr code can also be edited or replaced. 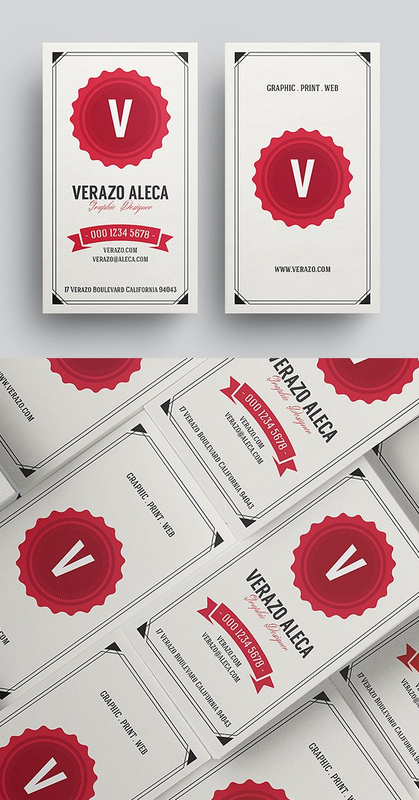 All fonts used are free and fonts download links can be found inside the help file. 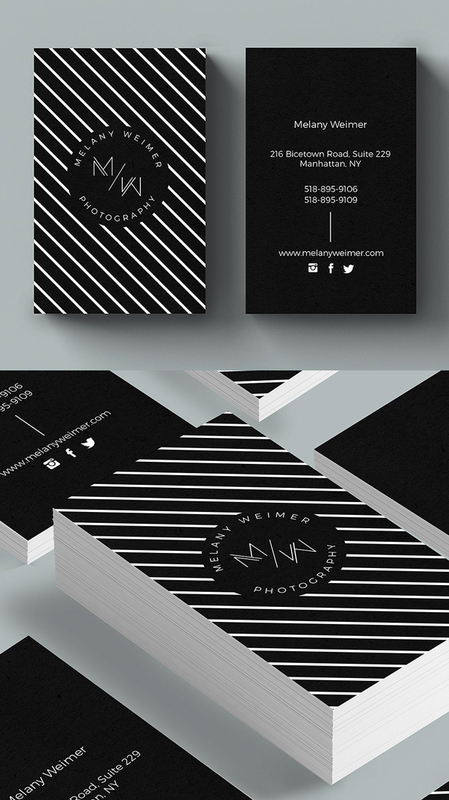 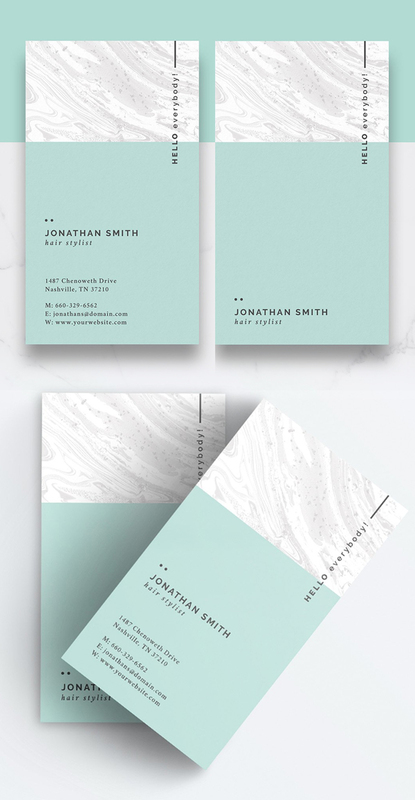 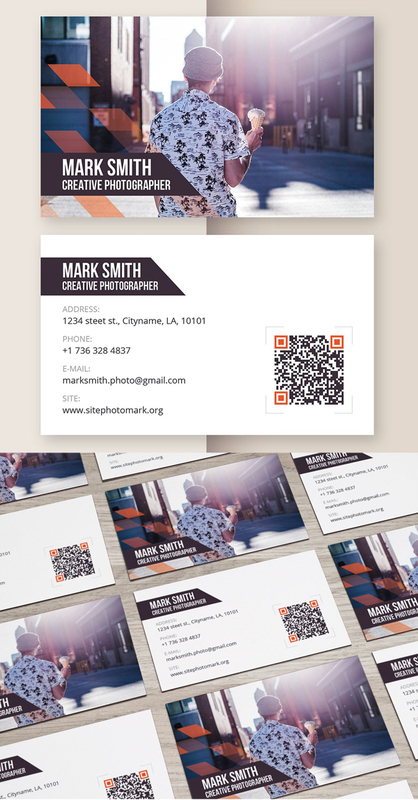 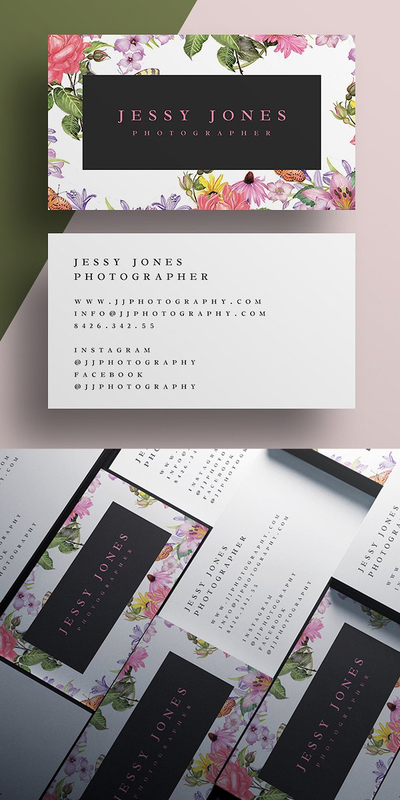 These print ready business card design are fit for Photography, Boutique, Clothing, Jewelry, Fashion Designer, Wedding and event Planner, Personal Branding and many more.